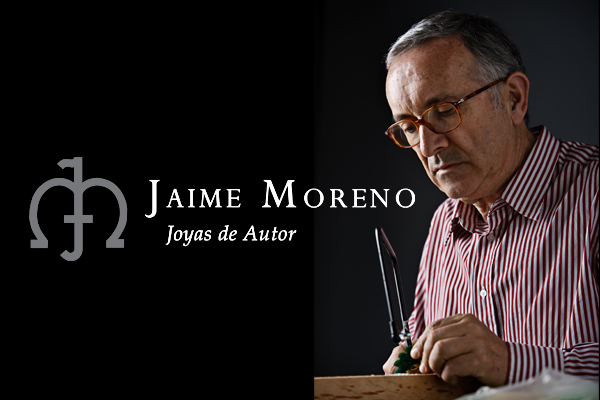 Jaime Moreno designs high end creative jewelry, contemporary and timeless. 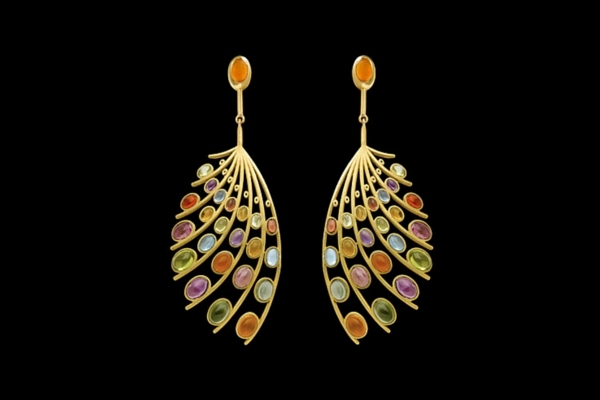 Innovative jewelry with precious metals, selected gems and exceptional stones, in many cases unique. In a time where the paradigm of luxury is being redefined, the artist has bet for original designs, full of colour and life, that can be used by women to express their personality and individuality in the most beautiful way. The new concept of luxury is no longer based on the accumulation of objects but on the search of more profound meaning and genuine experiences. For these reasons the luxury in his jewelry pieces is not based on opulence nor ostentation. It is based on authenticity, on the beauty of filling life with art and in the pleasure of wearing an art piece. His clients are people who want to differentiate themselves, who love design and search for exclusivity, aside from current trends.